Need flooring? Engage the services of the flooring specialist in Kent, Cherry Carpets. Kent is one of the home counties, lying in the south east and offering easy access to London. Often referred to as the Garden of England, Kent is renowned for its areas of extreme natural beauty with the North Downs and The High Weald comprising almost a third of the region. Mainline train services help to promote the county’s role as a commuter district while road users also have plenty of choice of several major routes including the M25 and A2. At Cherry Carpets we have always strived to offer our customers the best flooring in Kent. From amazing carpets to hard flooring as well as our impressive prices which are extremely competitive - we try to cover it all. We know all about quality and we know all about carpets and flooring which is why you should come to us. What we aim to achieve is flooring that consists of absolute luxury and value for money. We do everything in our power to keep our prices down, we do not have a showroom or warehouse and this enables us to make huge savings and this means you pay less. We understand that finding the right flooring can be stressful. Making trips to showrooms to look at samples takes time and effort but with Cherry Carpets we make things easy. We come to you. We want our range to consist of quality and we can only achieve this through using suppliers that we can trust and manufacturers with an excellent reputation. All of our carpets look good, feel good and offer the highest level of durability. Every home has the right to high quality carpets regardless of the budget and this is why we have carpets for all budgets. If you have any queries then we have an experienced team on hand to help. Choosing flooring is simple because we make it simple- there is no need to do it any other way. 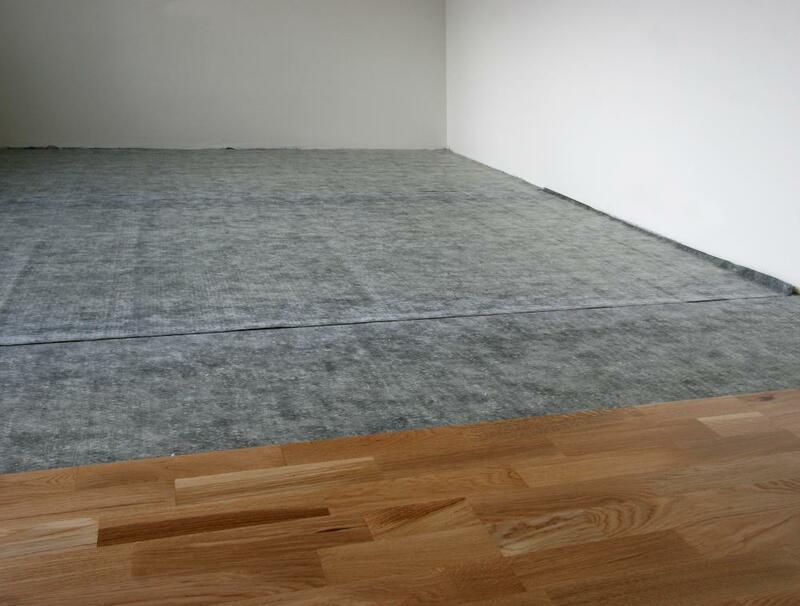 We also offer our customers an extensive range of hard flooring providing them with even more choice. 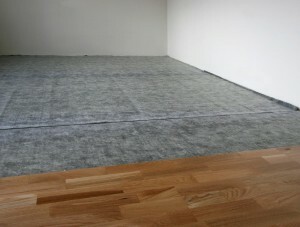 Sometimes carpet is not suitable due to the type of room, therefore, hard flooring is the ideal solution. We have built our reputation off the back of supplying superb carpets and we are no different when it comes to hard flooring. We use reputable suppliers and manufacturers who are known for their quality. Our engineered wood flooring is made of superb materials to ensure that your flooring looks outstanding. When installed, this engineered wood flooring will certainly lift your room and allow you to create any look that you desire. This flooring is simply timeless and this enables you to incorporate it into a modern décor or a traditional décor, it works anywhere. Well priced, durable and versatile this flooring is suitable for many different homes. Laminate flooring is the perfect for solution for those working on a smaller budget. Even though it is lower in price it still brings with it an exceptional quality and durability. It is popular in playrooms, living rooms and hallways because it is versatile and able to withstand heavy use. It is available in many different colours ranging from light wood to dark wood and everything in between. So install this in any room and be prepared to see exactly how much of a difference it can make. Solid wood flooring really has it all. It comes with an authentic look and feel and it can turn any room into a place where you will want to spend quality time. This flooring is made using real wood and this means that as the years roll by it will continue to look good. It is cleaned easily, installed efficiently and will enable you to achieve the design and look you desire. For flooring that offers excellent value for money but also looks stylish, vinyl flooring is the ideal solution. This flooring is simple to install and can be purchased in a number of different designs to suit your room. From tiled effects to wood effects and a range of colours it is versatile and extremely durable.